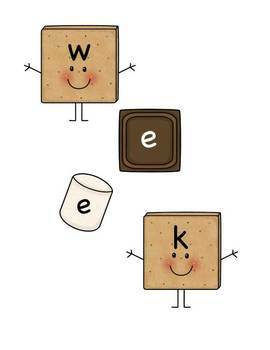 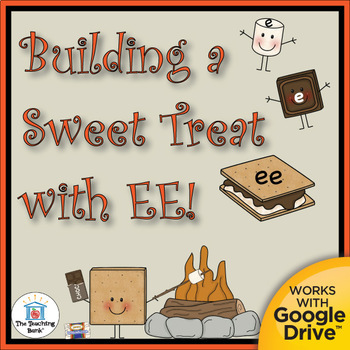 Building Sweet a Treat with "ee"!, which works for both print and Google Drive™, is a Common Core Standard aligned manipulative activity to help reinforce the long vowel E made with the ee family. 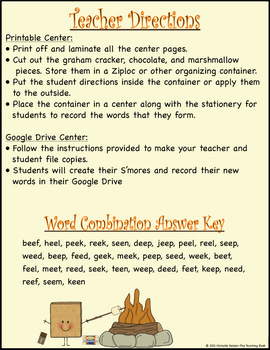 You can use this activity in a learning center or you can create file folder games. 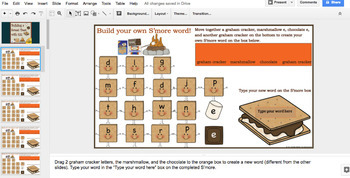 The Google Drive option allows you to share a prep-free paperless interactive version for your students to complete.